PHP validation script is useful when you want to validate the value in some specific data type fields present in your website. Suppose, you have an email field in your contact form and you want, that your user should input only character or some numeric value in it. If the user does not write the correct value, then their email ids should be considered as invalid. With the help of PHP validation script, you can apply these script in your website, which helps you to do validation of the fields in your forms and a lot more. In this article, we have compiled a list of 5 best PHP validation script. These scripts have a lot of features such as secure Captcha protection, customization options, and more. These PHP validation scripts are very easy to install as it comes with a complete user guide which helps you to install the script in just a few minutes. The validation can be done by using various secure encrypted features like password encryption, validation error text and a lot more. Each script in the list consist of unique features, let us discuss each one of them in detail. Easy PHP validation script allows you to do validation of data provided by users in your contact form. Also, it helps you to add various functionalities in your contact forms such as adding the file attachment, captcha system, file upload and more. The documentation of the script is very easy that’s why there is no PHP and HTML knowledge required. You can install this script with the help of user guide present in this script. You can customize the script very easily and add as many fields as you want in your form by just placing a single code line. In your contact form, you can allow your users to place their phone number which will be validated before processing. 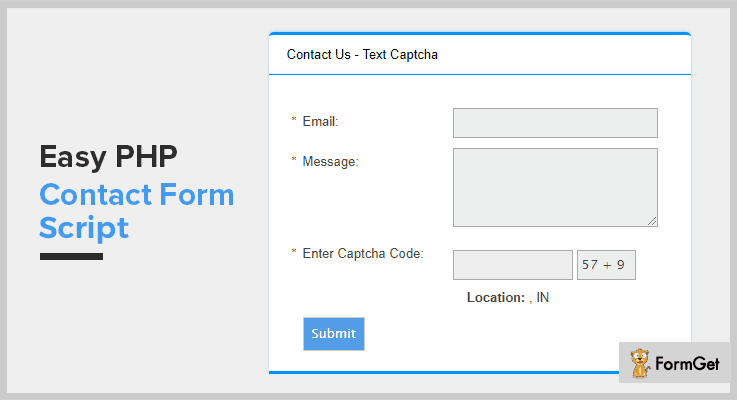 This script provides you the options to choose from text Captcha or image Captcha, it will make your form or website more secure. After the user’s data submission, admin can redirect the user to the specific URL according to their requirement. The website owner can detect the location of users and validate data after detection only. Buy the regular license is available at $6 with quality checked by Envato and 6 months support. 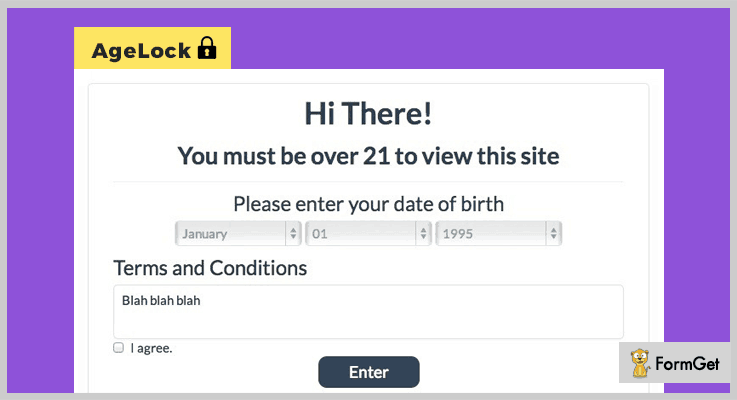 If you are having a website where you want to set minimum or maximum age limits for your site visitors, then this AgeLock PHP validation script is the best solution for you. You are able to block users on the various types of sites such as adult content sites, alcohol or gambling sites and more, on the basis of their age. This script is well documented, and it comes with a complete user guide which makes your installation work easy. This script allows your users to access your sites directly with their social networking sites like Facebook, Twitter, etc. It has more than 14 predefined themes, which you can apply on your website and give it a better presentation. You can redirect the user to the original page that they wanted to access. Also, if the user age validation fails, then you can set a particular page which is the best fit for them and redirect them on that particular page. The script uses Twitter Bootstrap which enables responsive design for your website so, it looks great on every screen. This PHP validation script is available at a reasonable price of $11 along with a 6-month support. You can even extend the support up to a year by paying $2.25. It’s extended license costs you $55 where you will get all the future updates and quality checked by Envato. 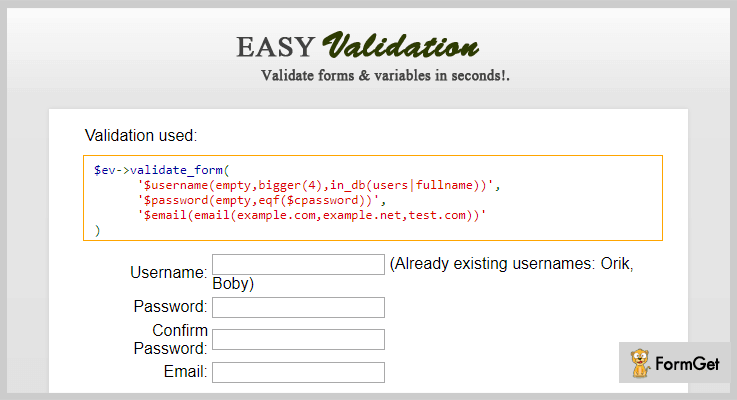 EasyValidation PHP script helps you to validate forms, variables and a lot more in a fraction of time. This script has high customization options that’s why it is very simple to modify the code according to your requirement. The script will walk you through the complete installation process which will make your work easy. It can check for valid email. Check for a valid IP. You can check if a value doesn’t exist in the database. Phone number validation can be done with the help of this script. This validation PHP script checks if a value contains invalid characters which will not match to the letters that you specify. The script supports two types of validation, the first one is, regex validations and the section one is, PHP validation. Further, you can add your own validations according to your choice. It provides you an inbuilt validation error text, which is a popup on the screen whenever the data provided by users is not valid. Regular License – This plan will cost you $6 in which you will get 6 months of support, and quality checked by Envato. Extended License – Buy this plan at a reasonable price of $35 with all the advanced features and regular updates. This powerful PHP script is used to secure your website content by providing a validation before registration. It comes with password encryption feature which will make the validation process more secure. The best part is, it validates the form without page refresh which saves time. 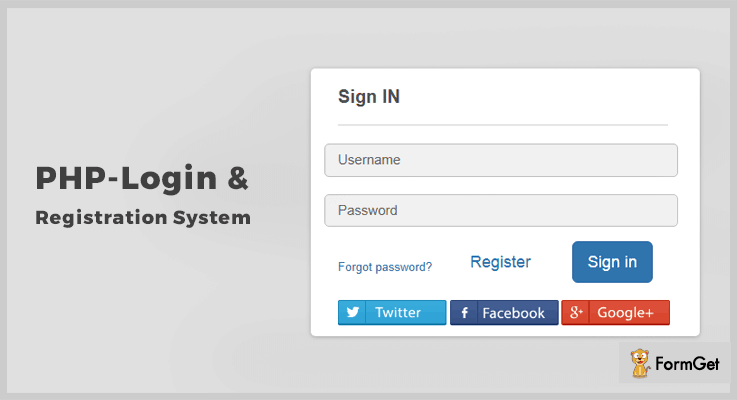 In addition to this, it has a direct login support with Twitter, Facebook and Google credentials. It has an inbuilt email activation module. This helps in sending activation key via email to the users with the help of a unique activation code present for each user. The script supports the jQuery validation plugin combined with AJAX which helps you to do live validation in just a few clicks. Secure PHP validation script has a beautiful admin interface. Here it will provide you with some important features like users search, adding a new user manually and you can get complete stats about users data. This validation PHP script has new reset password functionality. It helps users to set a new password if they forget their original password. Buy the regular license of this script at $11 with all the future updates and full support up to 6 months. You can even extend your support up to 12 months by paying $2.25. The extended license plan of this script will cost you $40 along with regular updates and quality checked by Envato. It is a useful PHP validation script which is used to verify email addresses of your users in just a few clicks. The best part of this validation process is, there is no need to store any data in the database. Here email verification process can be done without storing too. 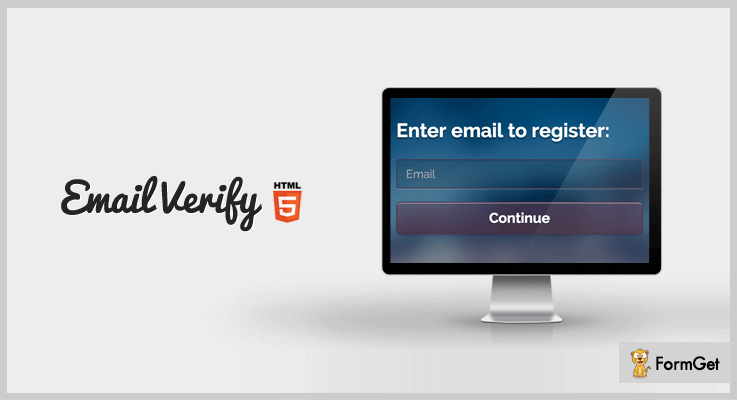 Email Verify is a secure PHP validation script. It is using HTML5 email validation along with this, it helps you to prevent your customer’s data from XSS attacks. This script consists of secure SHA512 hashing which helps you to validate the emails in a more secure way. After the verification of emails, you can simply add verified emails to your newsletter database. Also, You can make any changes in the PHP code of the script as it is a highly customizable script. Regular license – This plan cost you $6 along with 6 months support and regular updates. Extended license – Buy this plan at $35 in which you will get a quality check by Envato and future updates. Now, as we have covered each and every feature of the 5 best PHP validation script. We hope you have found the script that best suits your business website. You can comment your queries or any suggestions in the comment section below.